No doubt Xiaomi has captured the market by its Android powered Smartphone series redmi and mi. Its presence can't be neglected due to providing budget Smartphones with awesome quality. Even I'm also a fan of Xiaomi series since the launch. Its UI comes with pre-installed font style which is pretty good. But within few days, we turn off due to using the same style again and again. So to help you out we've bundled some trick to change the font style. Note: - Some of the Xiaomi devices require root permission. As in previous MIUI version, there's an inbuilt option to change fonts but the latest version i.e. MIUI 7 doesn't seem to provide such kind of option. This method requires root permission. 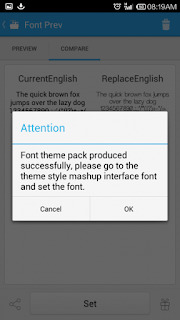 So before going to first step root your device then, you can add custom fonts using iFont Android app. Navigate to play store and download iFont app. There you can see a list of all the available fonts such as Alexander, Algerian and many more. Choose the one that suits you and by tapping on it. On next page click on Download button. It would take some time depending on your Internet speed. It'll ask for confirmation simply tap Ok. When you see the prompt below, tap OK. The Themes app will now be launched automatically. Move to Local tab, find and tap the font you've installed using iFont app. Press Apply and reboot the phone to see the changes. You don't need to root your device in this step. 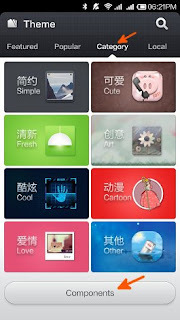 In some of the handsets such as redmi 1s, redmi note you can use font style provided by the manufacturer. Navigate to Themes app on your phone and launch it. Tap Category>>Component. On the component screen, tap Font. Find and tap the desired font. On the next page simply click on Download. Once it's downloaded, tap Apply button and reboot if asked. 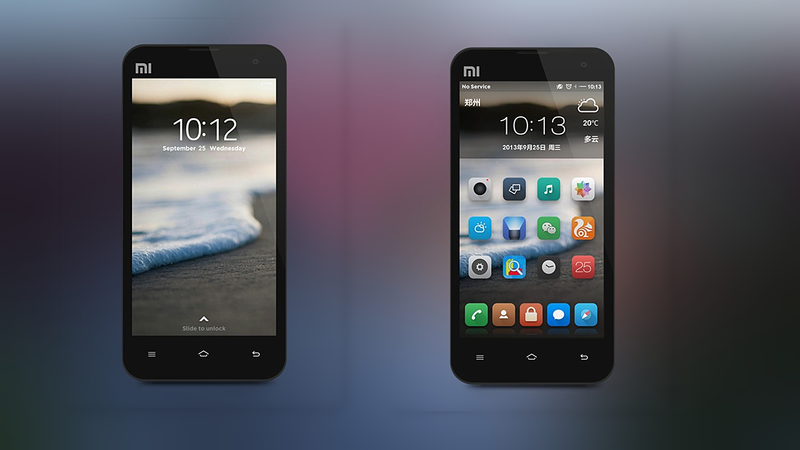 Go through Mi official forum and there you will find users sharing hundreds of custom fonts. You can easily download them from there. They are in .mtz extension. Download font file either from here or here. Extract it on your computer if it's in .zip format. You can use Winrar for this. 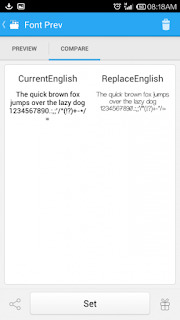 Transfer all the .mtz font files on your android device through USB cable or bluetooth. Find and open Theme app from the menu. Go to Local>>Menu>>Import From SD Card. Browse for the file you want to install and apply. Then select the Category tab, then tap Component. Hit Font>>Local>>Choose .mtz file thumbnail. Tap on apply and reboot the device if required. So this was all about how you can use custom fonts on Xiaomi series. For any doubt, query or correction feel free to comment. I tried the method 3 and downloaded .mtz files but in my theme app, under category no option of component is showing. So, i am unable to apply fonts although in offline option there is import option and i imported that files also but still unable to find any option to apply the fonts. I own a Xiaomi Redmi Note 3. Please HELP. Same here. why so much oppression not allowing us to change fonts??? Have we not got bigger problems in the world other than trying to control our font choices???? Geeez!!! Hello, at mi5 phone font pack is missing, i can be update to v7.5.2.0 and it missing font pack again. How can i do?